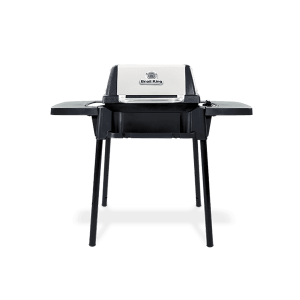 Made in America, Broil King® grills are designed to help you cook almost anything on your grill in any style you want. 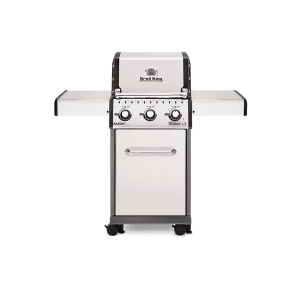 Over the years, Broil King has developed Performance Grilling Technology that has defined their products in versatility and quality. 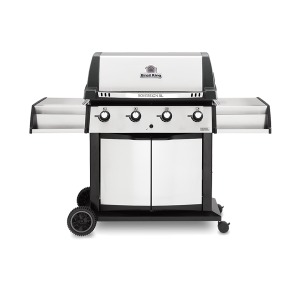 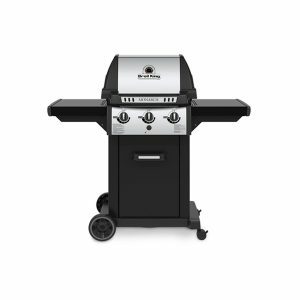 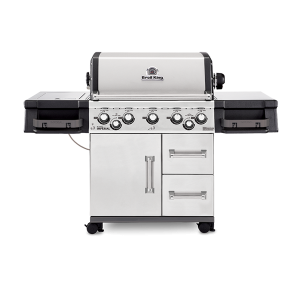 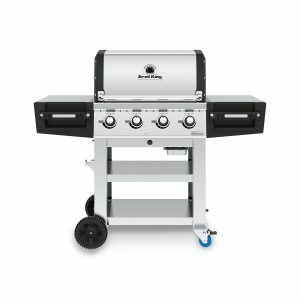 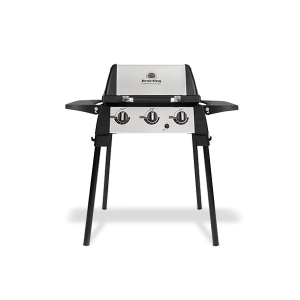 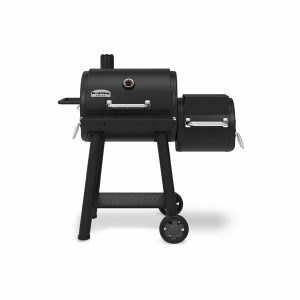 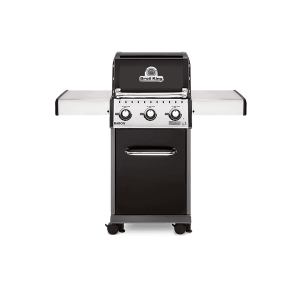 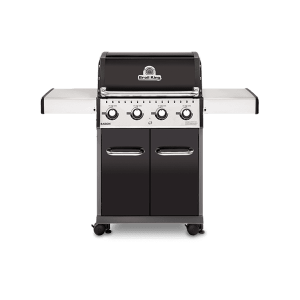 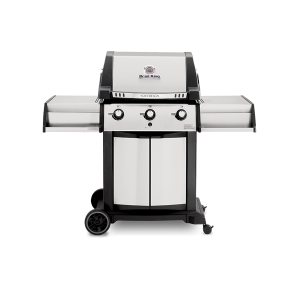 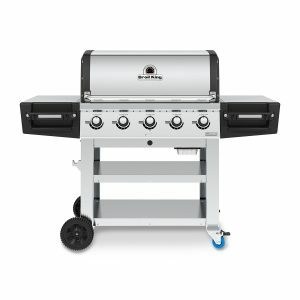 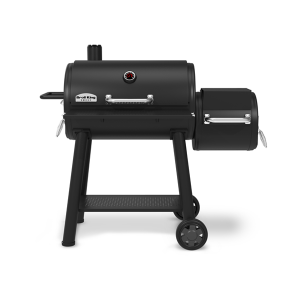 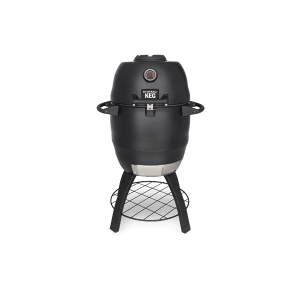 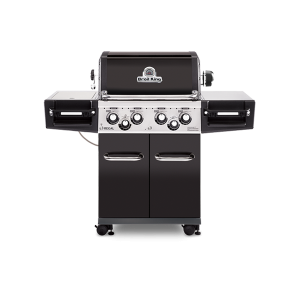 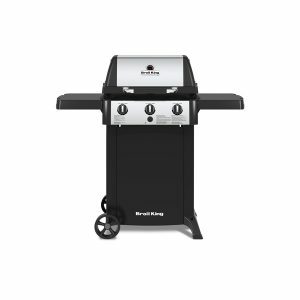 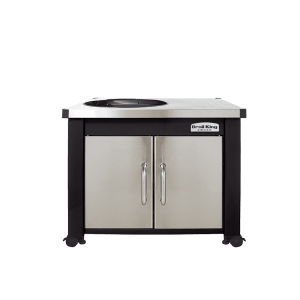 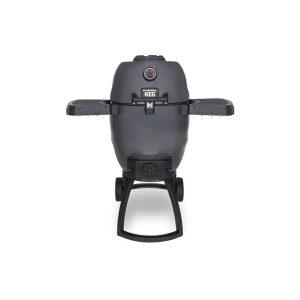 Broil King offers a variety of grill types, including gas grills, portable grills, charcoal grills, and keg grills.